 Our ‘What is Microbial Science’ blog highlighted that here at the John Innes Centre in Norwich, our scientists do innovative and pioneering research into the microbial world. Products made by plants and bacteria are essential for humankind, and integral to our daily lives. Plant and microbial products already provide our food and nutrients essential for our well-being, major drugs, therapeutics and antibiotics, and sustainable raw materials for the manufacture of a host of products including agrichemicals, personal care products, paints, plastics, lubricants, and textiles. In addition to these essential and well-known products, research on plant and microbial genomes shows that these organisms are able to make a vast range of as-yet undiscovered products. By opening up this untapped resource, our research can underpin development of new products and processes of economic and societal benefit, such as new therapeutics and antibiotics, sustainable ways to improve crop yields, and foods with health benefits. The importance and diversity of microbial science is further highlighted by just a 30-minute flight across the North Sea. In Amsterdam, there lurks a museum which claims to be first of its kind. Celebrating the diversity and importance of the microbial world; it is called Micropia. The Micropia museum sits at the edge of one the oldest zoos in Europe and illuminates a side of the natural world which is usually invisible. On arrival the diversity of microbial life becomes apparent. A huge, phylogenetic tree, a diagram that shows the evolutionary relationships between organisms gives me a wider perspective on the microbes that are all around us. 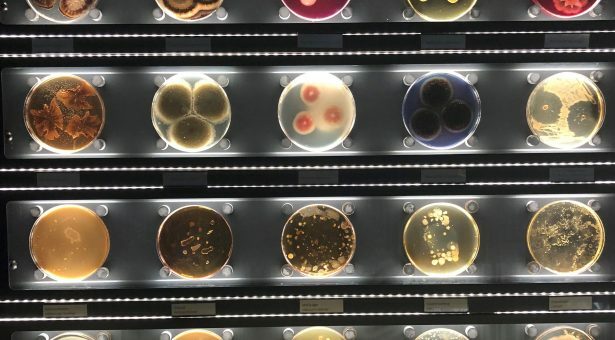 Most of the museum is dedicated to the remarkable diversity and under-appreciated beauty of a range of microbes, these can be seen through microscopes or are displayed on cultured agar plates. This is a microbial zoo. To maintain their displays Micropia has a working lab, with a team of scientists dedicated to their microbes. These scientists are the keepers of the tiniest zoo inhabitants in the world. Microbes are everywhere, and some can survive in the most extreme environments. Some species live in spots of the globe where little else survives, Haloquadratum walsby is found in salt lakes in Egypt. The museum also conveys some of the remarkable impacts that microbes have on our lives. One soil bacterium, Streptomyces, features numerous times throughout the museum. 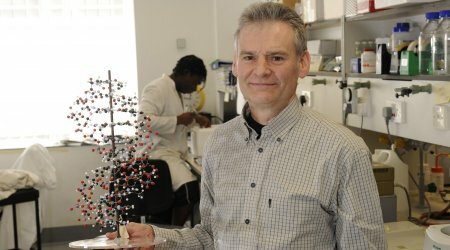 Much of the research in Streptomyces was carried out by scientists here at the John Innes Centre and continues to be important in our work to understand fundamental biology, as well as tackle public health issues such as antibiotic resistance. Towards the end of the museum there are some of the more unusual uses of microbes including objects made from fungi, exploiting its solid yet lightweight properties. To make these objects, species such as the well-known oyster mushroom (Pleurotus ostreatus), wood chips and hay are soaked in the fungus’s food, facilitating its growth into the desired form – whether it be a chair or lampshade. A stint in an oven stops the fungus growing and solidifying it into a sustainable material. Inventive, and slightly odd. 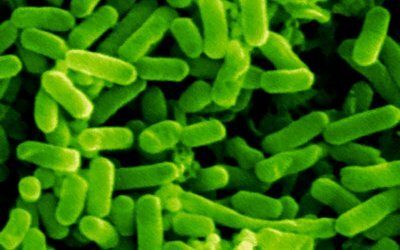 The diversity and innovation of microbes has the exciting potential to address many future challenges to our society. Understanding the fundamental science of these organisms is the first step in realising these opportunities and is why our Institute Strategic Programme; Molecules from Nature investigates the vast diversity of chemicals (natural products) made by plants and microbes. The information from this research is being used to design and engineer new molecules and producing organisms that can accelerate advances in health, medicine, sustainable manufacturing, and sustainable agricultural practices. It also underpins new understanding in areas of biology including chemical interactions between soil organisms and plants that are important for plant productivity, and the interaction between the composition of our diets and our health and well-being. Bringing together enthusiastic young people who are currently working towards a Youth STEMM Award, from schools across Norfolk and Suffolk.